"Our biggest challenge now is to release a game which goes beyond the height of Persona 5." At Taipei Game Show 2019 in January, Atlus brand owner Naoto Hiraoka spoke to Taiwanese website GNN Gamer regarding the company’s current and future games lineup. The interview was published today. 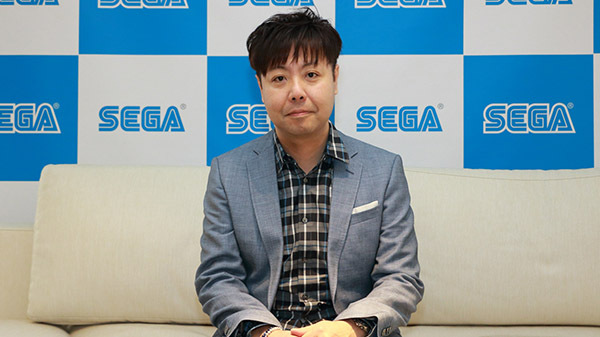 There are currently no plans for Atlus to work more closely with Sega’s properties in the future, but the groups are in close communication with each other which has allowed for things like Yakuza and Sonic costumes in Persona 5: Dancing in Starlight and such. Persona 5 sales have topped 2.4 million copies worldwide. In the future, Atlus is targeting simultaneous releases for Japan and the Asian market.